Where New Comics are ALWAYS 15% OFF! We are San Diego Comics. 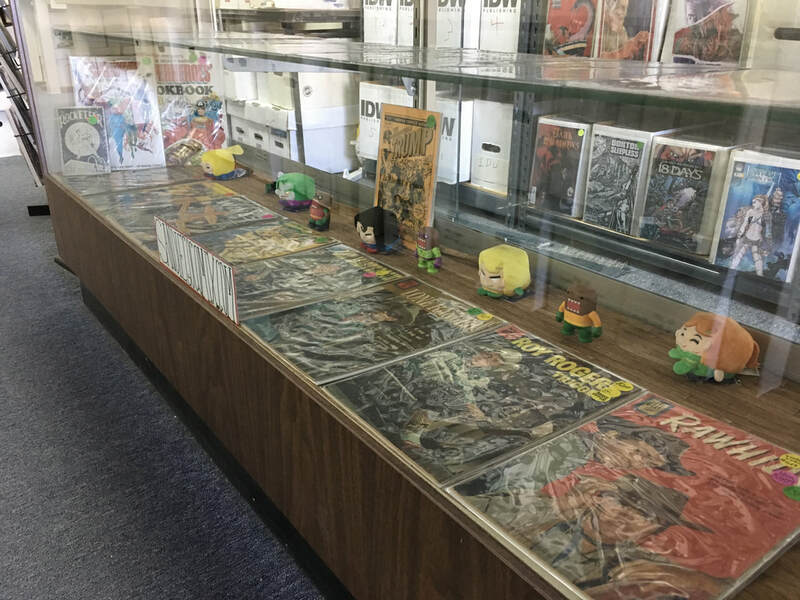 One of San Diego's oldest Comic shops. What comes with being that old? How about a rich history of satisfied and loyal customers blended with the knowledge to help you find exactly what you or your loved ones seek! Dont forget, all new books and trade paper backs are 15% off and all of our back issues $10 and under are 25% off!